Have you ever hired a handyman, a mover, or a clown for your kid’s birthday party, only to be disappointed by their lack of commitment to their craft? 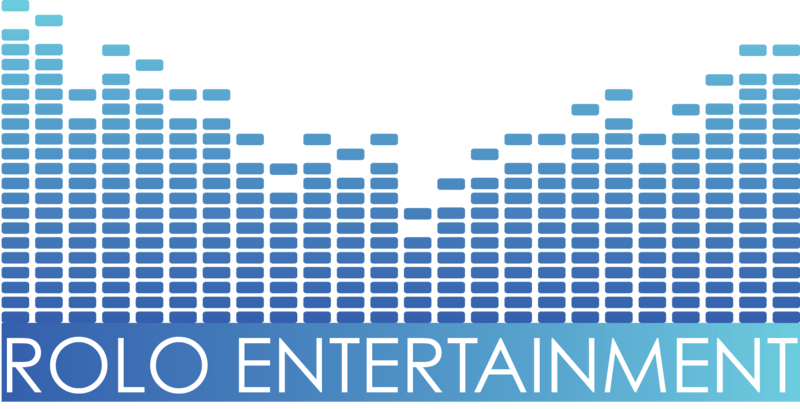 The DJs at ROLO Entertainment do more than provide a service, they commit to delivering a quality performance with customer service as a priority. Most DJ’s will have all the songs you want to hear, but not every DJ will consider your entire event and work to have their performance complement the tone of your party or reception. When you hire a ROLO DJ, you hire someone who thoroughly enjoys bringing to joy of music into a room, inspiring people to have fun and make memories. Find out how you can hire a ROLO DJ today.